A Beka Por Todo el Mundo Set, Grs. 9-12 -- $30 ppd. A Beka United States History Heritage of Free, Grs. 9-12 -- $13 ppd. Some wear on cover. No marks/highlights in book. .
Apologia Fearfully and Wonderfully Made, Grs. 9-12 -- $40 ppd. Good. Human Anatomy & Physiology; Textbook and Solutions/Tests book. Apologia Sol/Tests for Exp Creation w/Chemistry, Grs. 9-12 -- $10 ppd. Apologia Sonlight Science 250 Biology&Microscop, Grs. 9-12 -- $315 ppd. Nice. Textbook, Tests, CD and Microscope (no dissection specimens). Beautiful Feet Modern World&US History, Grs. 9-12 -- $70. Good. Bundle; Current edition: Study Guide, Virginia's General, . Biblical Foundations for the Economic, Grs. 9-12 -- $25 ppd. Nice. . . . Way of Thinking, student book and teacher's guide c2016. C.S. Lewis Signature Classics Set of 8, Grs. 9-12 -- $45 ppd. Nice. New, unused but shrink wrap is removed. 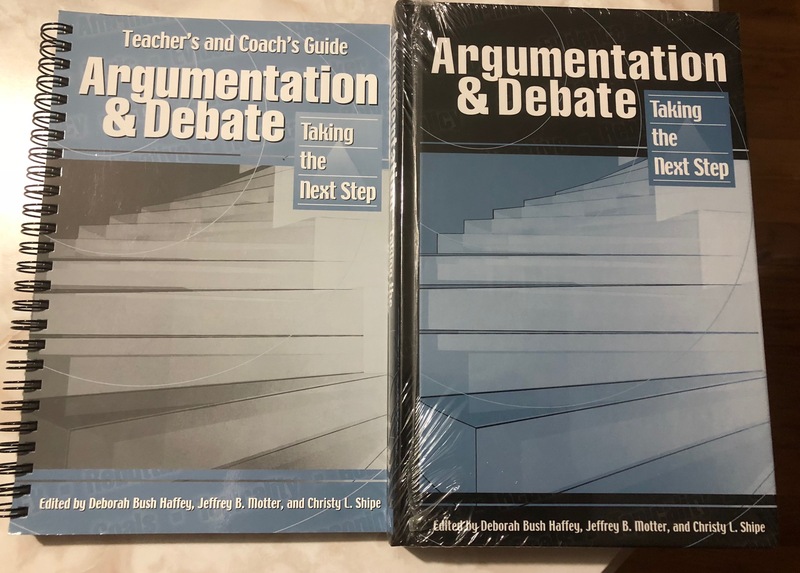 Boxed set. .
CLEP, AP, and ACT Study guides , Grs. 9-12 -- $8. Good. Several Test Preparation guides with practice tests. Democracy in America , Grs. 9-12 -- $7 ppd. Guide to Portfolios and Transcripts, Grs. 9-12 -- $12 ppd. Nice. Homeschoolers Guide to Portfolios and Transcripts (Heuer). MFW Personal Finance Elective Package, Grs. 9-12 -- $10 ppd. 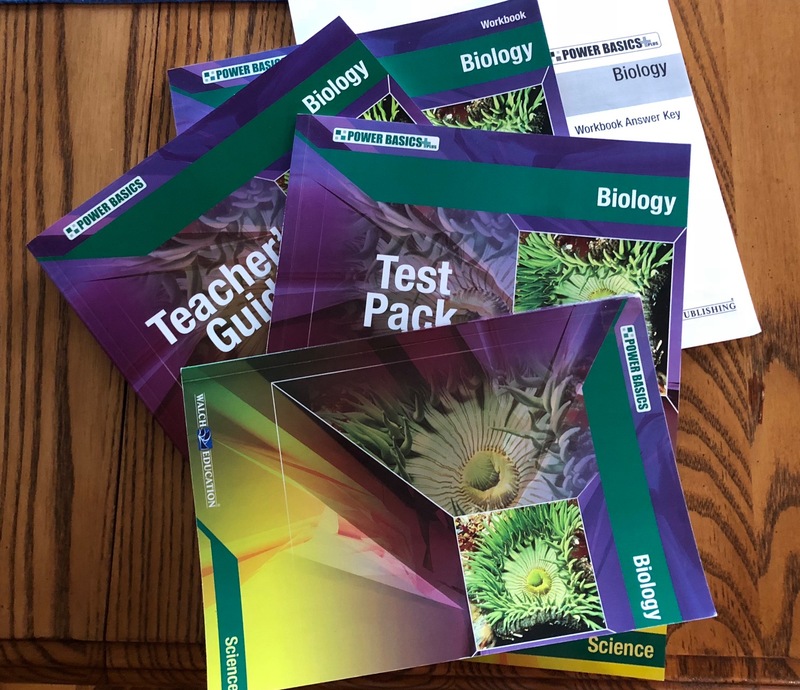 Power Basics Biology, complete set, Grs. 9-12 -- $45 ppd. Queen Homeschool Further Investigation, Grs. 9-12 -- $25 ppd. SAT Vocabulary Flashcards , Grs. 9-12 -- $3. Good. About 500 flash cards for SAT/ACT study. Saxon Algebra 2 (Third Edition) - CDs, Grs. 9-12 -- $37. Sociology A Christian Approach for..., Grs. 9-12 -- $48 ppd. Good. A Christian Approach for Changing the World couple pgs hghlght. Sonlight Core 200, History,LA&Bible IGs, books, Grs. 9-12 -- $125 ppd. Nice. c2011, Includes binder w/tabs and the following books:. Sonlight Core 300 History,LA&Bible IGs & books, Grs. 9-12 -- $325 ppd. Good. c2012, Includes binder w/tabs and the following books:Koi-Tiki. Sonlight Core 400 History,LA&Bible IGs & books, Grs. 9-12 -- $175 ppd. Good. c2004 Includes the following books:. World History, Masterbooks , Grs. 9-12 -- $15.